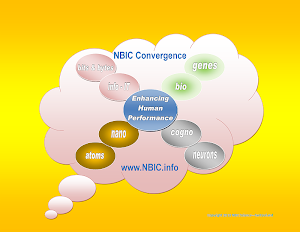 November 20, 2013 Novato, California: Our epigenome is a set of chemical switches that turn parts of our genome off and on at strategic times and locations. These switches help alter the way our cells act and are impacted by environmental factors including diet, exercise and stress. Research at the Buck Institute reveals that aging also effects the epigenome in human skeletal muscle. The study, appearing on line in Aging Cell, provides a method to study sarcopenia, the degenerative loss of muscle mass that begins in middle age.